The Mane Objective: New Cycle of #30DaysofDope Launching September 1st, 2016! New Cycle of #30DaysofDope Launching September 1st, 2016! I got some pretty darn good feedback from you all about #30DaysofDope - and most of it revolved around the fact that it seems like it came out of nowhere, and that you guys wish you had more time to get on board. With that being said, I'm OFFICIALLY launching #30DaysofDope on Thursday, September 1st 2016. That's right. September is about to be off the CHAIN! I'm tweaking #30DaysofDope from the last time around, but the idea is the same - pushing the boundaries of personal excellence. 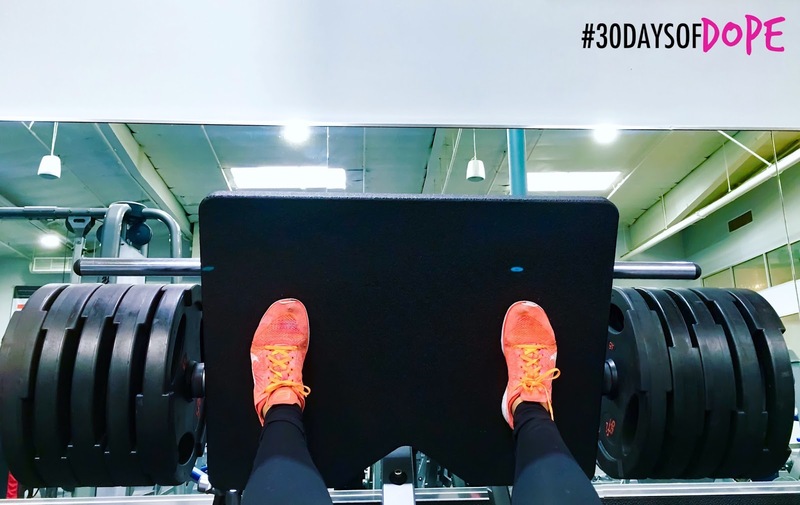 Committing to being the best version of you for 30 days. That's a word right there! Make sure you're on the e-mail list for this one (www.30daysofdope.com and drop your info in the popup box) because each week, I'll be chatting with all my dope folks about some major takeaways from the book. Even if you can't join me in reading this time around, you'll still be able to get some gems and join in on the conversation about practically applying the reading. Confessions time: I can no longer ignore the correlation between what I put in my body and how it functions. 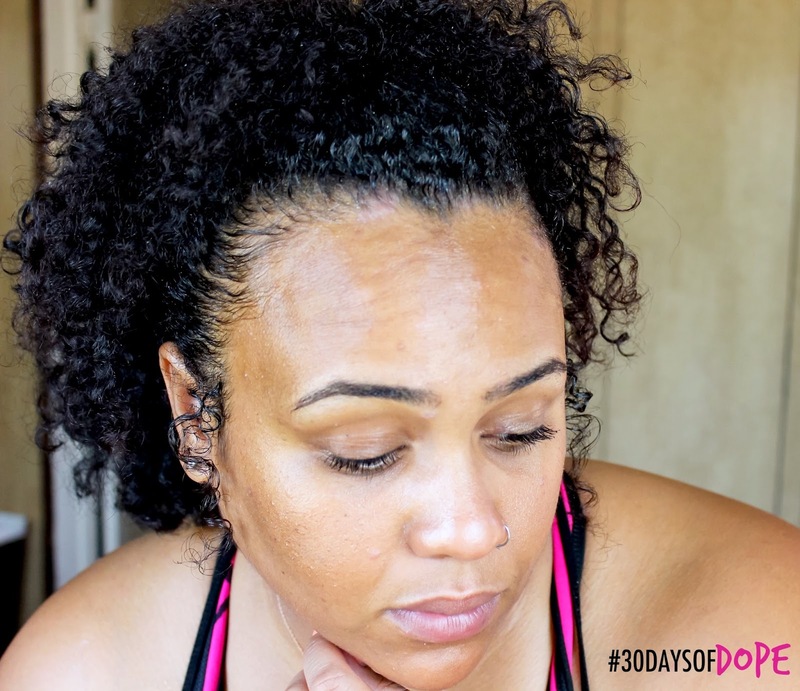 During the July #30DaysofDope trial run, I noticed that when I ate better, I felt better. And when I kept a close eye on what I put in my body, it showed on the outside. For September, I've got a plan of attack. I've enlisted the help of my friend Kohran by way of supporting him in his new business - A-1 Lifestyle. I paid Kohran (because you don't always ask your peeps for freebies when they're tryna run a business) to create a custom meal plan for me. The results were very thorough, and tailored to my specific food quirks and preferences. And if you caught me on snap this past Sunday and Thursday, then you saw a little bit of my meal prep go down. As we get a little closer to launch, I'll share my experience, a snippet of my own meal plan, and some results. But for now, click here to like his Facebook page. 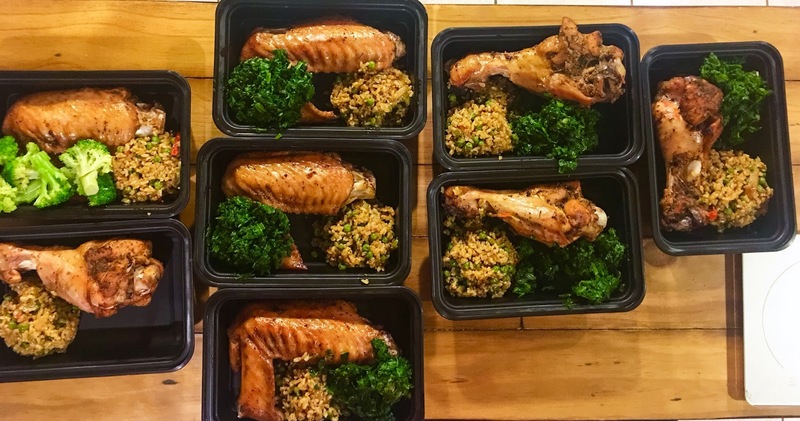 And if you're interested in a meal plan of your own, e-mail him at a1lifestyle247365[at]gmail.com. As far as workouts go, Samuel is in charge. It's literally his favorite hobby, so I'll be following his strength training and lifting recommendations. If you want to know what we're working on, definitely add me on MyFitnessPal (tinap17) which is where I update my workout diary. I'll also be adding workouts and info on Instagram @30daysofdope! This was 450. I'm at 500 now! I may get some upper left clicks and unsubscribes for this, but I am Christian. I believe in God. I believe that Jesus died on the cross for my sins and rose on the third day. I also believe that Jesus did not have blonde hair and blue eyes. With that being said, I'm not on a conversion crusade. Your belief system is your belief system. And if you'd like to know more about my personal journey to accepting Christ, e-mail me at christina[at]30daysofdope.com and I'm more than happy to share (but if you came to argue, spare yourself... I won't reply). I say all of this to say, #30DaysofDope is not for you if you don't believe in something bigger than yourself. My personal focus for 2016 has been to live out Matthew 5:16, and I'll be continuing that path with daily Bible verse readings from YouVersion. I'm also reading the Before the Cross: Fruit of the Spirit devotional, because I believe it aligns perfectly with living out Matthew 5:16. It's only a 9 day devotional, but rather than rush through all 9 fruits of the spirit and on to the next, I want to marinate and reflect on each one for a few days. If you need some more context about the fruit of the spirit, check out Galatians 5:22-23. We've covered a lot of ground, and I'm super excited about the path ahead. To get the official prep list breakdown for #30DaysofDope September 2016 click here or go to www.30daysofdope.com. Note: I'll also be e-mailing this prep list to my #30DaysofDope e-mail fam. I'm super excited - can't wait for the 1st! Yes!! Love it. I am in!! Awesome! I'm definitely on board! That was really great!!! Fitness is important in every aspect of life and workout plans are something that are esential in this. It's important to be patient with your workout for great body achievements. Fitness is something which leads to a healthy life and thus it's important to get some time form the daily schedule to practice regular exercises. The fitness programs help alot in this. Join them and participate well for great body results.